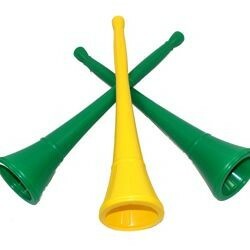 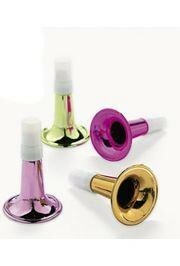 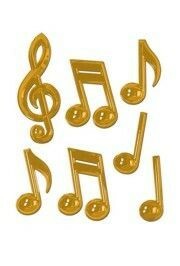 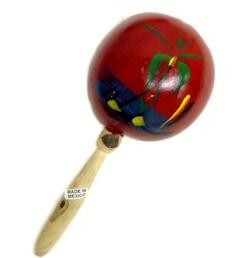 Add musical decorations with notes, stadium horns, Mardi Gras noise makers. 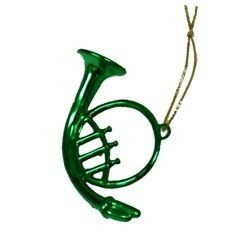 Whether it is Jazz, the Blues, or your favorite marching band, Mardi Gras would not be the same without music. 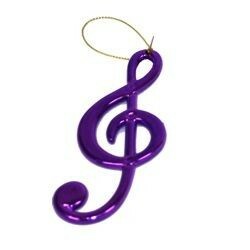 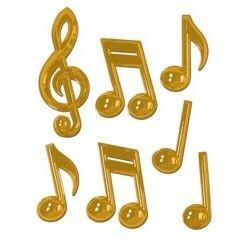 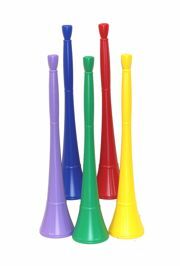 Add musical themed decorations with plastic musical notes, stadium horns, Mardi Gras noise makers, party horns, or Maracas. 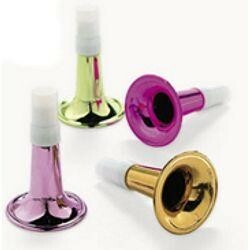 These horns make great party favors. 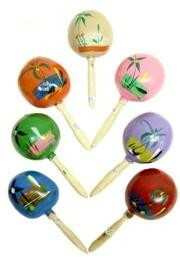 They are also great for New Year's Eve parties! 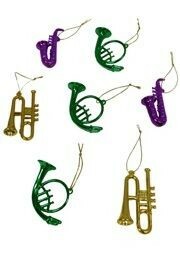 We sell Mardi Gras beads bulk and beads by the dozen. 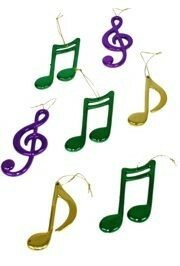 If you want to buy bulk beads or Mardi Gras beads in bulk then emardigrasbeads.com in the place for you.